The number of people with serious flu symptoms is rising while beds in Greek hospitals’ intensive care units are filling up fast. Four flu patients died of complications within the last week, compared to one in the previous week, according to a bulletin issued Thursday by the Center for Disease Control and Prevention (KEELPNO). At the same time, 21 flu patients were admitted to ICUs, raising the number of serious cases in Greek hospitals to 36. 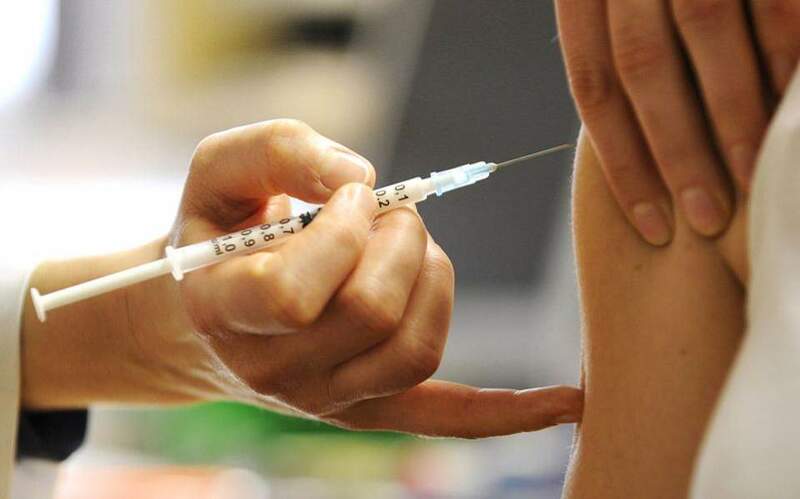 Although 80 percent of the patients are categorized as high-risk, only three had had a flu shot, according to KEELPNO, which stressed the importance of an annual jab for young children, the elderly, pregnant women and people with chronic conditions. The spike in flu cases comes amid growing pressure on ICUs. On Thursday, a 67-year-old woman died in the main hospital on Zakynthos after waiting 15 days for an ICU bed at a state hospital. According to the public hospital workers’ union, it was the third such death in as many days.